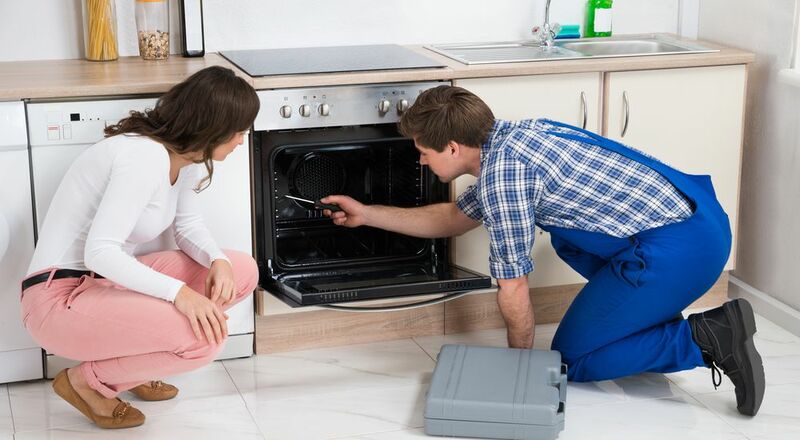 We provide oven repairs in London and nationwide! Ovens are arguably one of the most frequently used kitchen appliances- we use it to cook our food so it's of vital importance. So when one breaks down it can have a big impact on us. It's therefore important for you to get a oven repair, in London or somewhere else in the country, specialist out fast! Being one of the leading domestic appliance repair companies in the UK means our knowledge of ovens is extensive. We have direct contact with many of the leading global manufacturers which allow us to have access to the latest information and training. This allows us to cut out the middle-men and go direct to the manufacturer for the best prices on spare parts which we can pass onto you, our customer. We fix ovens on the first visit 80% of the time and we meet 99% of our same day or next day appointments so we can get out to you quick, when you need us the most. Our oven repair knowledge is one of the best in the UK which is why manufacturers trust us each day to repair appliances on their behalf! If your oven is giving you trouble don't put up with it any more, or worse risk it potentially getting worse. Book your repair online today, or call us on 0800 0546 326 for more information on our oven repair service. Oven faults can strike at any time and when they do, it can be a massive inconvenience. We have been repairing ovens, both built-in and freestanding, both electric and gas for over 40+ years now which has made us one of the leading oven repair companies in the UK! We are trusted and approved by, and work on behalf of, many of the leading manufacturers so with us you can rest assured knowing your repair is being taken care of by experienced and knowledgeable Service Engineers with the latest brand-specific training. 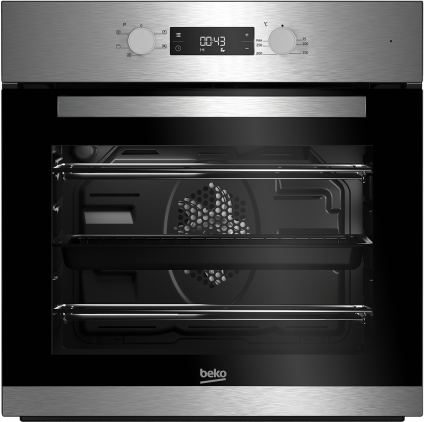 Electric ovens were invented as far back as the 1880s however it wasn't until the late 1920s that they became prominent as electricity technology improved. William Hadaway was issued the first electric oven patent in 1896, and he also designed the first Westinghouse toaster! London (East London, West London, South East London, South West London, North London), Essex, Oxfordshire, and the rest of the country!